The frigid temperatures did not stop students from attending the Harward Center open house this past Friday, January 11, to learn about the Center’s many opportunities. The purpose of the event was to connect or reconnect students with the off-campus community for the upcoming semester. Information about funded summer activities was also given. The Bates College Harward Center for Community Partnerships strives to promote civic awareness and action in Lewiston-Auburn and the wider world. 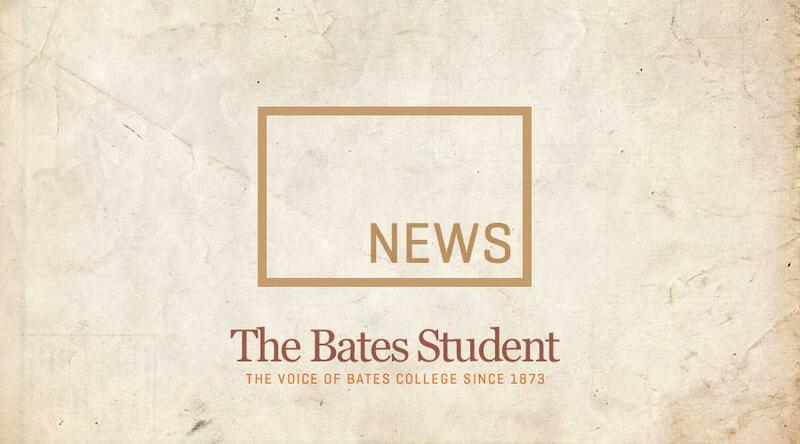 The director of the Harward Center, Darby Ray, remarked that the goal of the Center is to “help the Bates community to connect with the outside community.” Students can access community-engaged activities through various facets of Bates, including; academic courses, research, dorm life, athletic teams, and clubs. The Harward Center will make connections between volunteer programs and students’ interests, academic or otherwise. “We are kind of like a matchmaker,” added Ray. Casey Kelley ’21 is a community outreach fellow. She notes, “It’s really important to be involved in the community where you live.” Kelley is the coordinator for Art Programming. These programs include weekly opportunities with the ArtVan and at Hillview Family Development to work with low income youth on art projects.